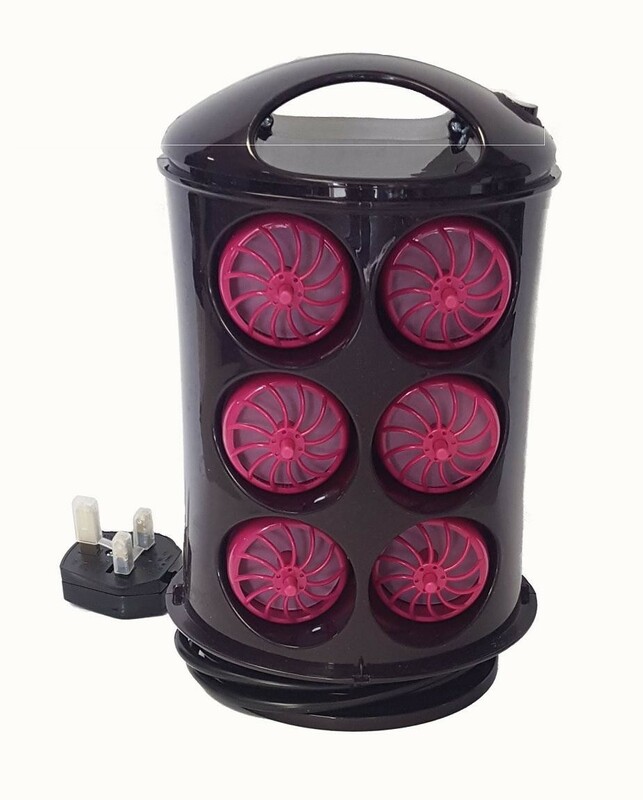 The BaByliss 3663U Heated Curl Pods are the prefect tool for getting you ready for that big night out, with its simple all in one design there is no need to waste time finding clips and pins and you end up with that salon style you desire and deserve. The extremely quick BaByliss 3663U heats up in around 3-5 minutes which gets your night off to a great start as there is no stress and more time for fun, there is an indicator on the unit that shows when it is heating up and when it is ready to use so you can be sure that you are getting maximum effect from the curl pods. There are 18 large pods included which gives you more than enough to get those gorgeous curls you want and the fact that they are all in one ensures you get a kink-free finish.